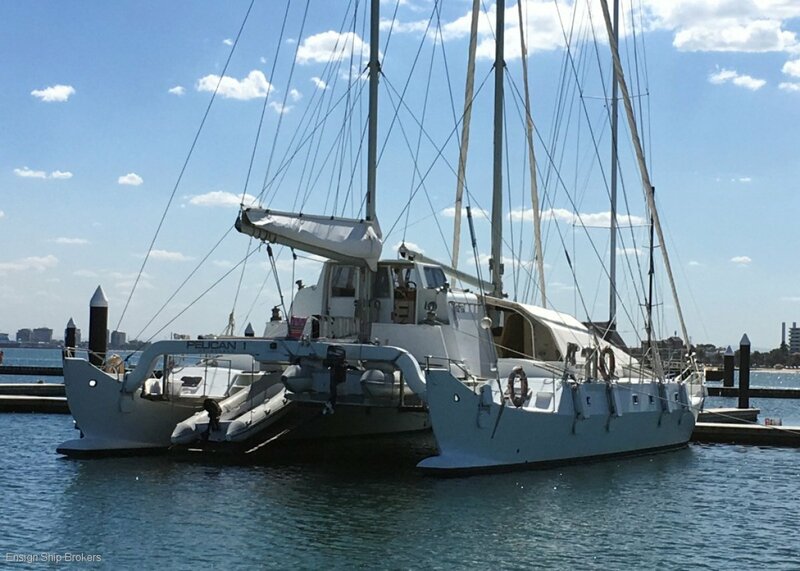 Pelican 1 is an iconic vessel designed and built specifically for expeditions, marine research and education and has been operating very successfully in this manner since launched. 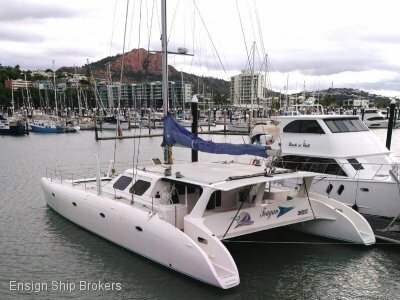 She is being offered as either a going concern with existing contracts and relationships within Australia, but would be just at home for similar usage further afield, such as New Zealand or the Pacific Islands (where she has operated previously). 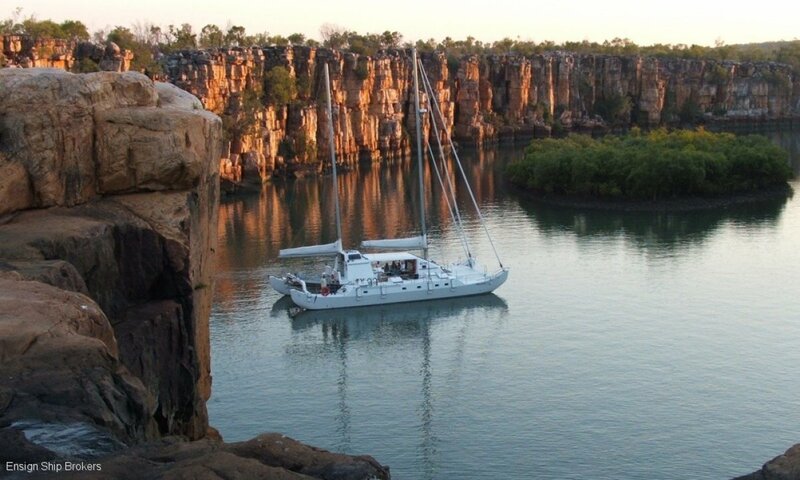 Pelican was designed by her current owners with naval architect Murray Isles and built by Pelican Expeditions for their own use, under the supervision of Marine Safety Victoria. 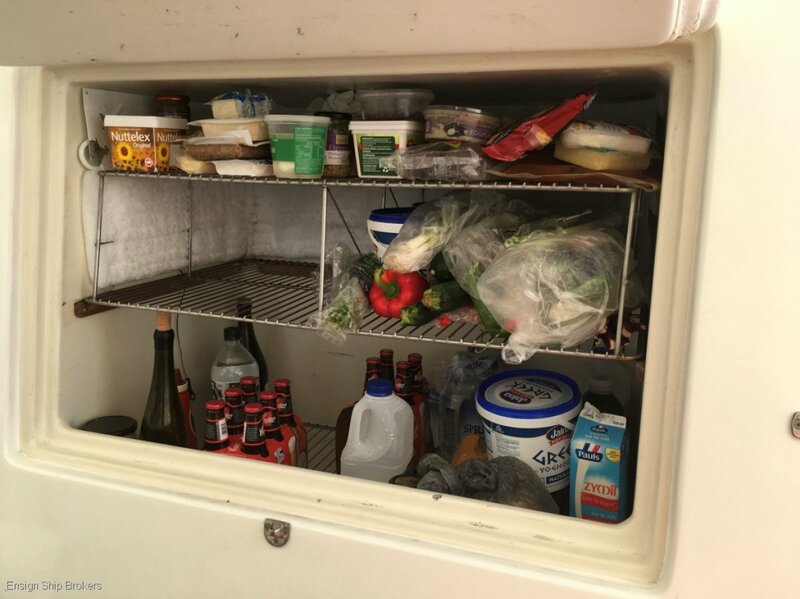 No expense or trouble has been spared. She is a composite construction using only the best materials, West system epoxy resin, cedar planked hulls and end-grain balsa superstructure. 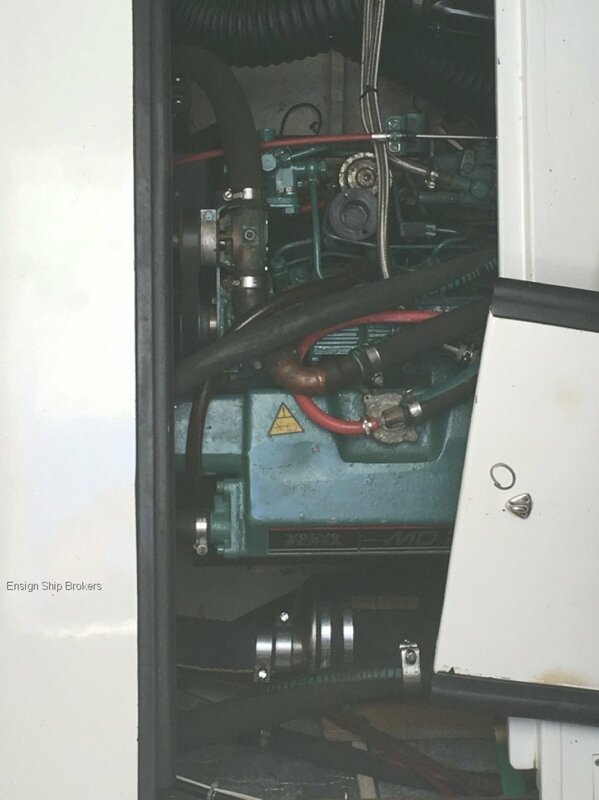 She is designed to be maintained and repaired independently of any facilities for long periods and to have back up equipment for every important system on board. 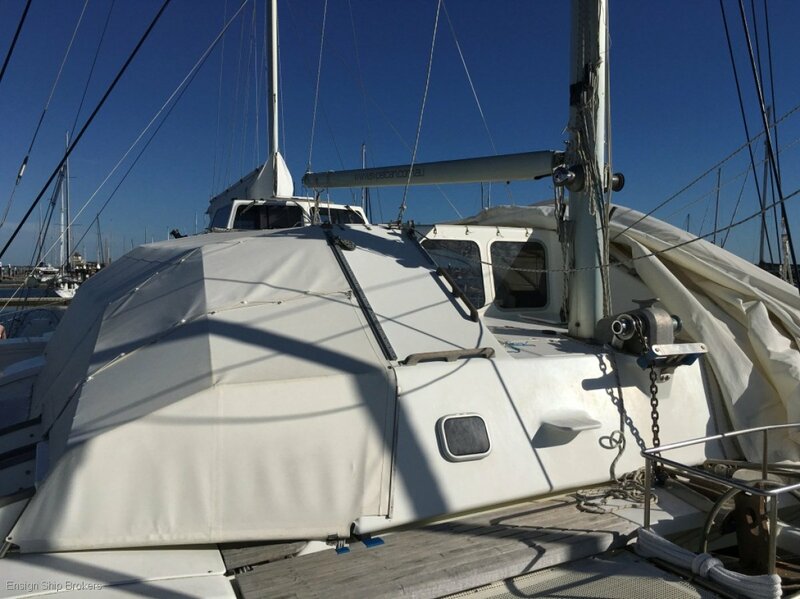 She is fast under sail, efficient under engines, and has proven herself on numerous occasions in storm conditions as a safe reliable platform. Every aspect of her design is calculated to maximize safety, flexibility and comfort at sea. Her original survey was 1B-25, 1C-45, 1D-65 persons including crew. 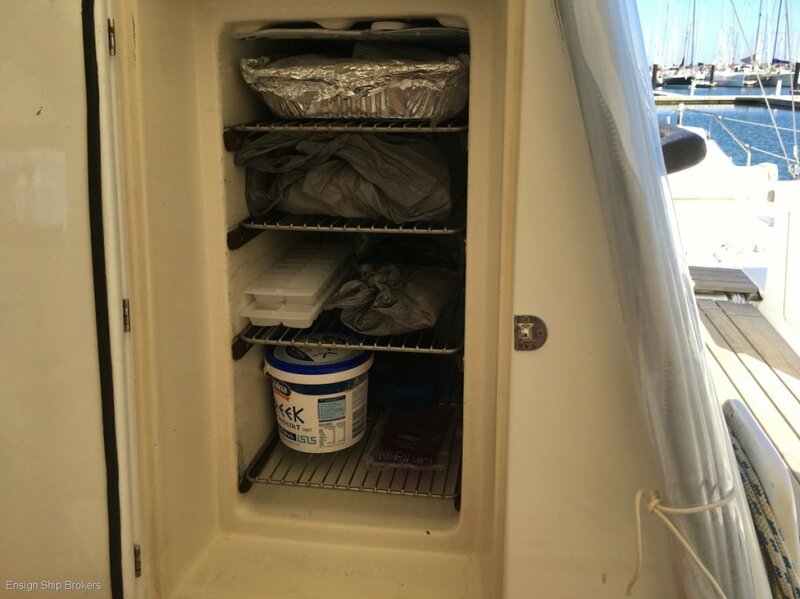 Current survey is 2B-18, 1C-33, 1D-45 but she can immediately be returned to her original survey with addition of required safety equipment. Re-surveyed to 1A status is possible but for all purposes to date this has been unnecessary. 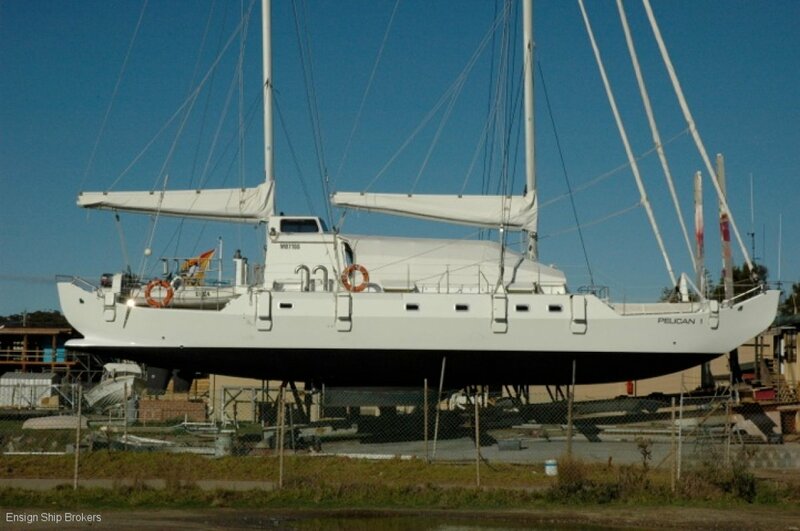 •	12 watertight compartments to maintain way even after major hull damage. 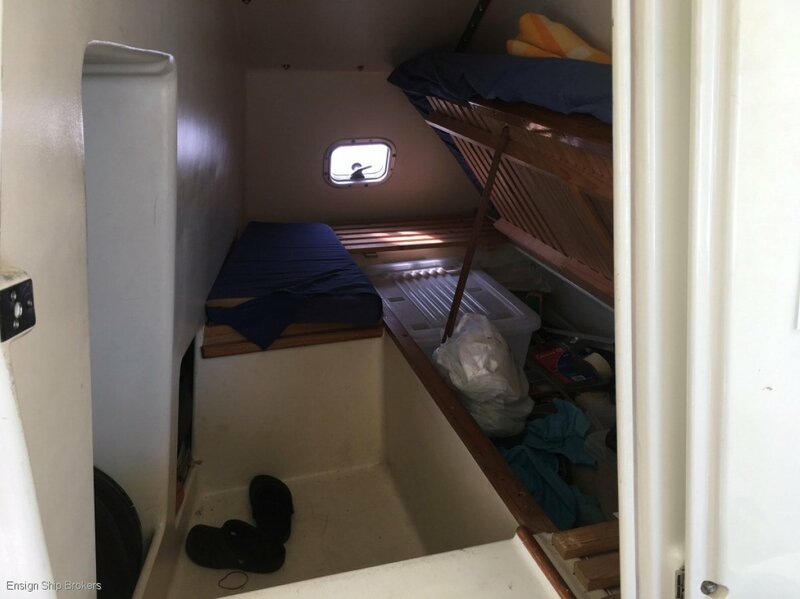 •	Up to 20 berths in 8 cabins she can accommodate a small community of people. 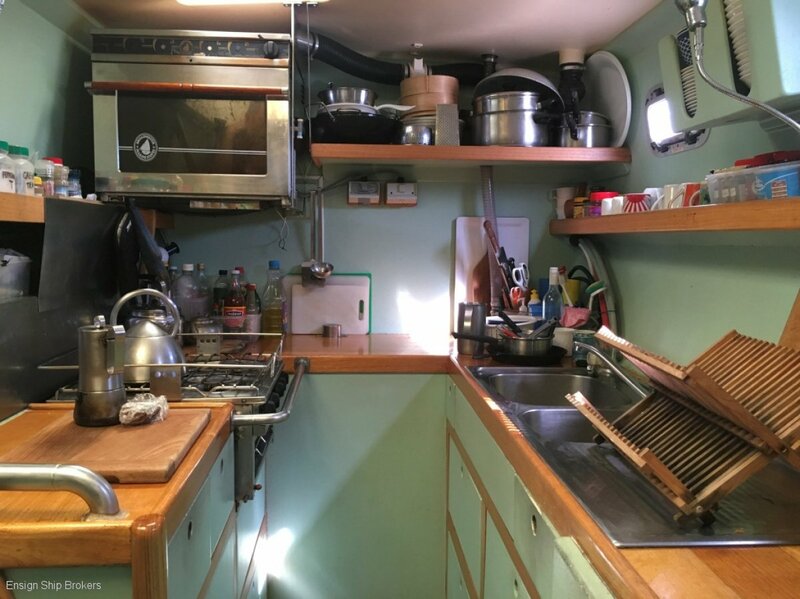 •	Downstairs galley in the port hull leaves the central deck clear for expedition business. 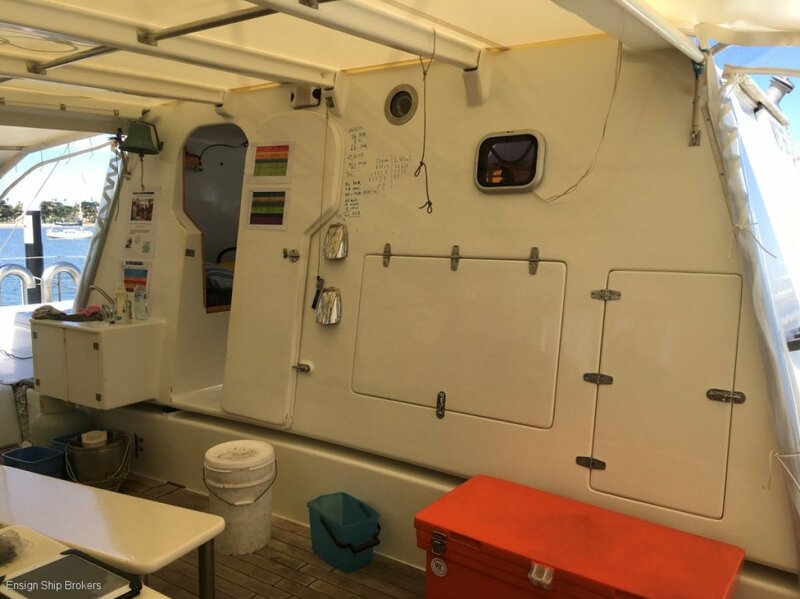 •	The covered deck area seats up to 30 people in a circle making it an ideal ocean classroom, conference facility or expedition operations centre. 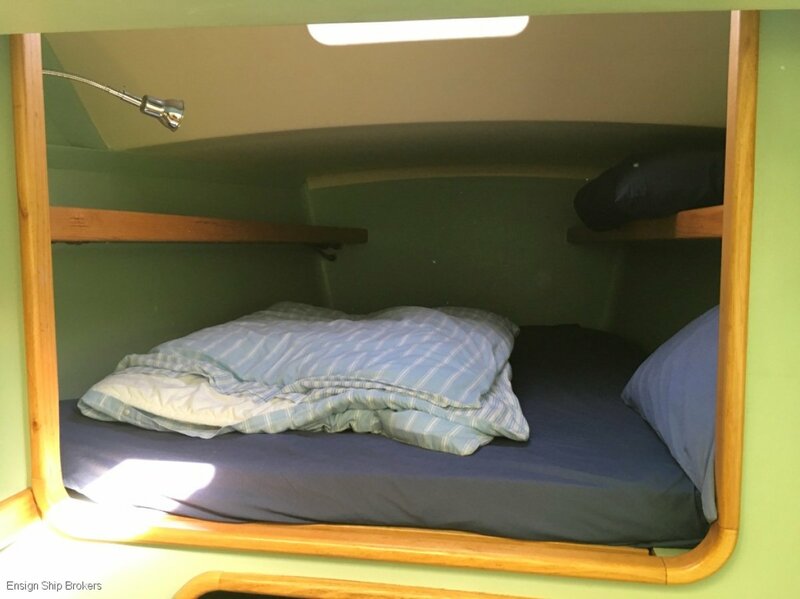 •	Her fully enclosed wheelhouse provides comfort for long passages at sea. •	Two rigid inflatables which can be deployed or retrieved under way or in rough seas. 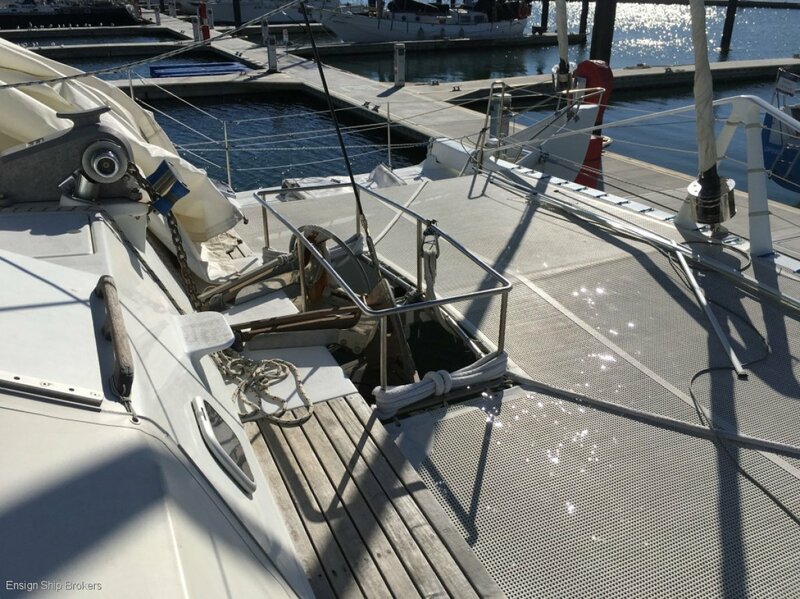 •	Articulated stairs at the stern can be lowered to ground level when she is sitting on the hard or provide easy access to the water. 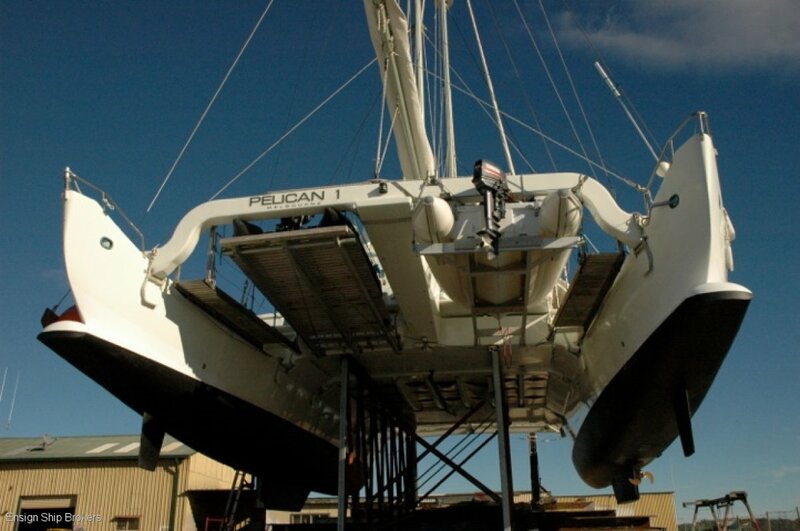 •	A large ramp at the stern can be lowered into the water to facilitate launching or retrieval of equipment or divers, or raised to provide a convenient work platform. 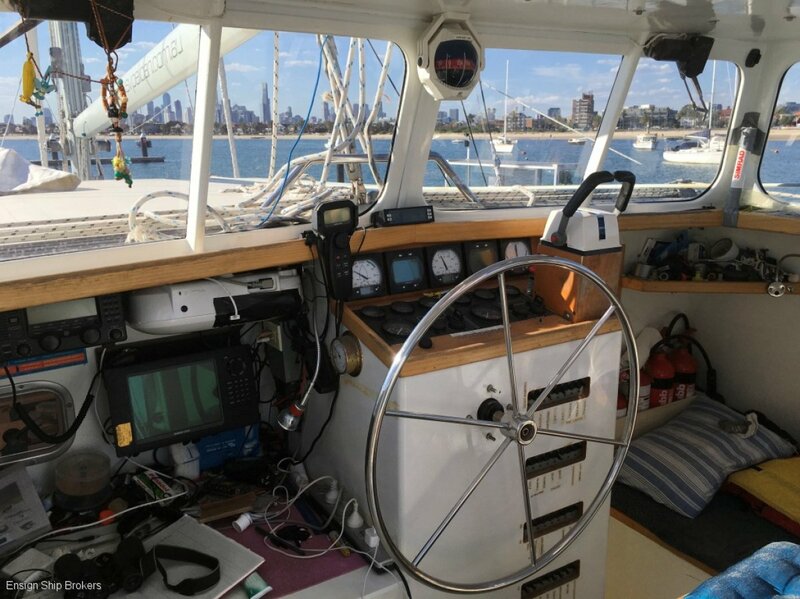 •	All aft work stations and water access systems are visible from the helm position. 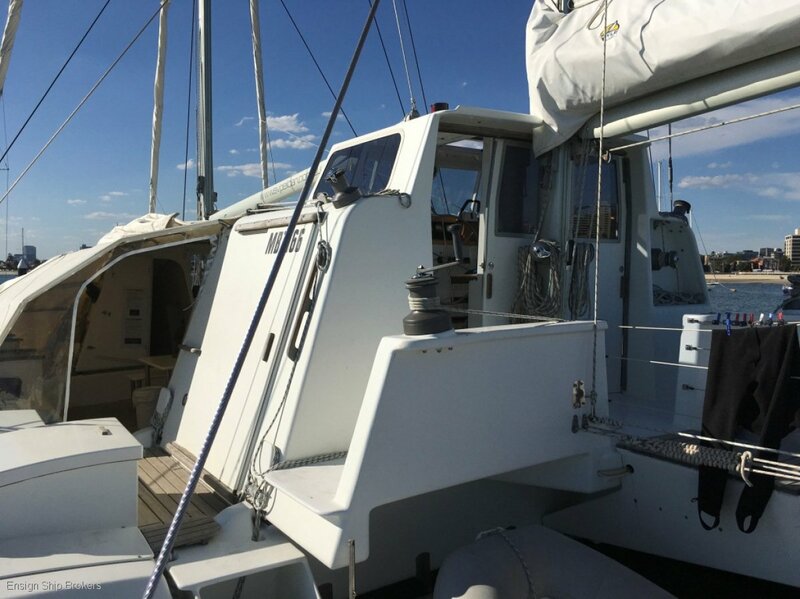 •	All vessel, navigation and weather data can be accessed wirelessly anywhere on board as well as data collection programs integrated into the vessel. 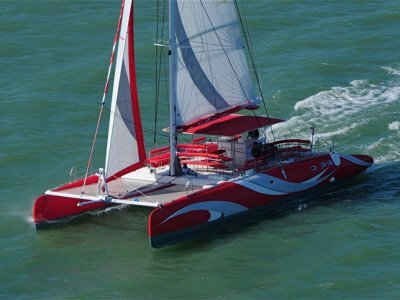 •	Excellent sailing performance (15–20kts) thanks to narrow hulls and light displacement. •	She can easily carry several tons extra weight without excessive loss of performance. •	Bridge deck clearance is 1.2 m loaded, which eliminates slamming. 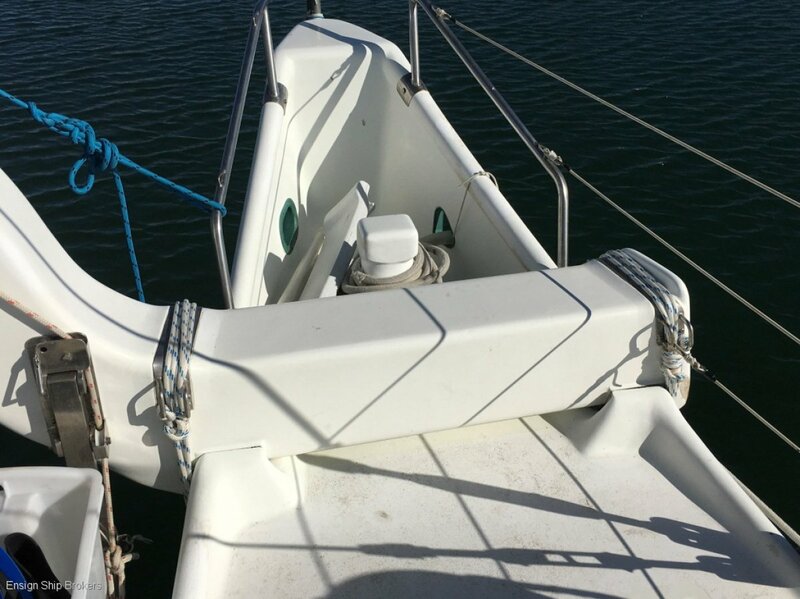 •	Stub keels to protect engine legs and rudders, and to facilitate beaching. •	Draft is only 1.2 metres which allows her to work with confidence in shallow water. 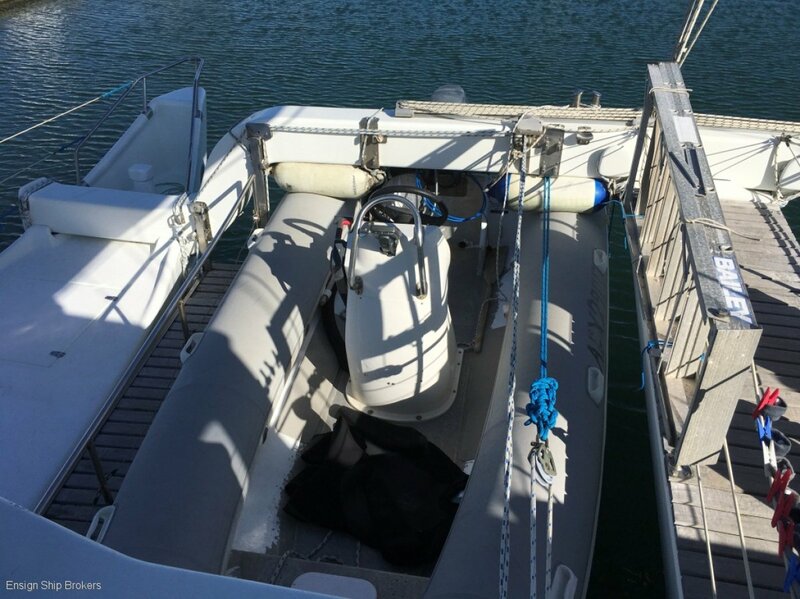 •	Twin 50hp Volvo diesel sail drives enable speeds to 10 knots. 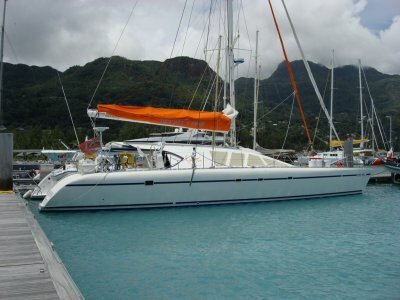 •	Very economical cruising speed 6 kts at 3 litres/hr. •	Well in excess of 1000 nm range on engines. 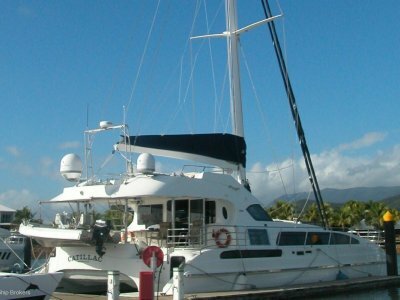 •	Ozspar mast, Simrad electronics and Lewmar hatches, ports, winches and deck gear. -	Full weather cover over communal area that allows fresh airflow. -	New stern design / refit. 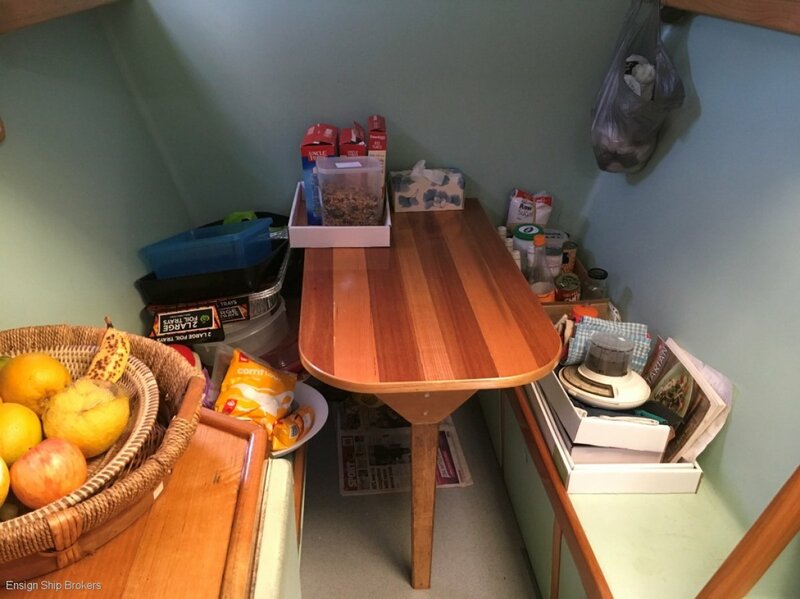 The current owner/skipper/builder/designer/manager will be available if required to support a new owner with the benefit of his knowledge of the vessel. Delivery free of charge to anywhere in the world to the successful purchaser. 8 x Total (4 x double + Single, 2 x double, 1 x Single, 1 x Triple). Main (New 2017), Mizzen, 2 x Genoas (New 2017), 1 x Staysail (New 2017). Mizzen boom designed as a crane, 9 x Lewmar winches (self-tailing), 2 x 64, 7 x 48. Built to survey for: 1B 25 persons, 1C 45 persons, 1D 65 persons.